There is nothing more fun, than closing with a seller that is so happy she is gushing! One of our agents was sitting with her client, as she shared what an amazing experience she had selling her home. Not only was she thrilled with her agent’s advice, but with her own participation in the process. To help make her home feel cozier, she went to a local mega mart and purchased some inexpensive apple pies. Just before her home was shown, she would bake one off. Well, I don’t know about you but nothing says home to me like the smell of apple pie. Several of her showing responses mentioned how great her house smelled! And it just took a few weeks to sell her home! Who Knew? 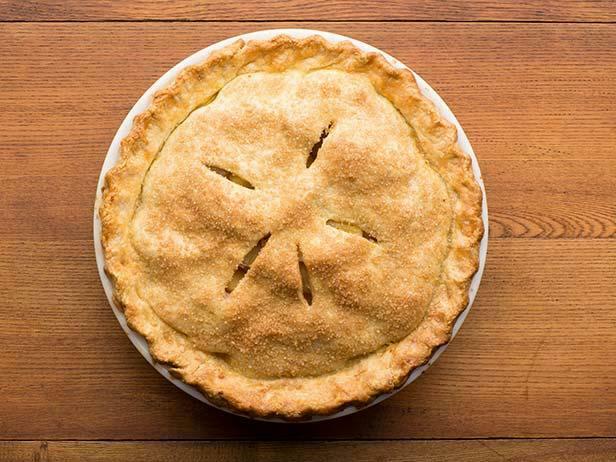 Selling your home can be as easy as pie! Literally! Something so simple can make such a huge difference. Put yourself in the shoes of your buyers, and think about what you would be looking for in a home. What would make you feel more at home? Or, simply stock up on frozen apple pies! It’s the littlest things that make the biggest difference! Selling your Home IS as Easy as Pie! Click on the picture of the Apple Pie for a Recipe from Food Network!